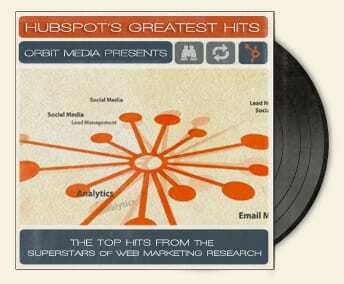 There’s a company called Hubspot that has rocked the world of web marketing. They’re really an analytics software group, but with lead singer Dan Zarella, they consistently churn out research and webinars that are huge hits with their millions of fans. Here’s a remix of some of the greatest single tracks from those webinars. 100 Awesome Marketing Stats (slide 33) – In search engines, 60% of all organic clicks come from the top 3 search results, and 75% of users never go past the first page. It’s worth much more to be at the top of the charts (and search results). Science of Analytics (slide 37) – If a form has fewer fields, more visitors will fill it out, which means higher conversions. It makes perfect sense, right? Now we have the research to back it up. Science of Email Marketing (slide 14) – The one day of the week that gets more opt-outs and email unsubscribes than any other? Tuesday. Who knew? Science of Blogging (slide 61) – Blogs are most likely to be read early in the day and on the weekends, but the Tweets and Facebook posts that promote those blog posts are more likely to get shared late in the day. Science of Email Marketing (slide 32) – The words you use in email subject lines matter. Use of certain words, (i.e, “Magic”, “Raffle”, “Rewards”), will make your emails less likely to be delivered. 100 Awesome Marketing Stats (slide 75) – Ready for some crazy stats? Companies that blog have 434% more indexed pages, 55% more visitors, and generate 67% more leads than companies that do not. Science of Blogging (slide 28) – The top 5 most re-tweetable words are “you”, “twitter”, “please”, “retweet”, and “post”. Hubspot recommends you keep it personal and stay away from industry jargon (it hurts the visitors’ ears). Science of Analytics (slide 54) – Photography of people looking in a certain direction can improve conversions. Note: Technically this is a cover tune since Hubspot was referring to another study, but since I first heard it from Hubspot, it made the list. It was mentioned in this blog as well. 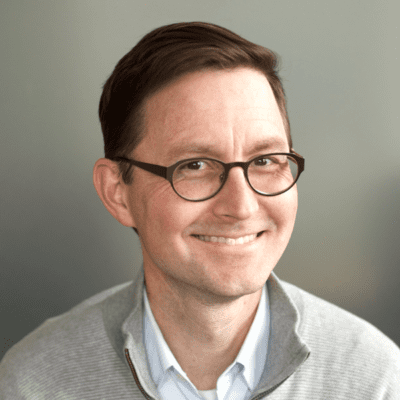 Optimizing Your Site for Maximum Lead Flow (slide 18) – Simply put, people ignore banner ads. You don’t want to be the clutter around the content, you want to be the content. The Most Facebook-Shareable Words – It turns out that the most shareable word on Facebook is…..Facebook. Rounding out the top five included “why”, “most”, “world”, and “how”. If you’ve tested any of these tips, please let us know by leaving a comment below. The graph for #2 (Ask for less info) wasn’t as compelling as i would have thought. Just asking for an email address doesn’t seem like it’s enough (1-2 fields perform the same as 5) and things don’t get really bad until you get to 7-8 fields. Great article! I get the emails from Hubspot. Admittedly, I have only read a few. This is perfect because now I know where to look in the pieces. Thanks Andy!